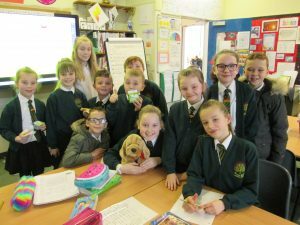 The school council meet regularly over a term. They discuss issues and ideas raised by children with the headteacher. They make decisions that impact on the running of the school.